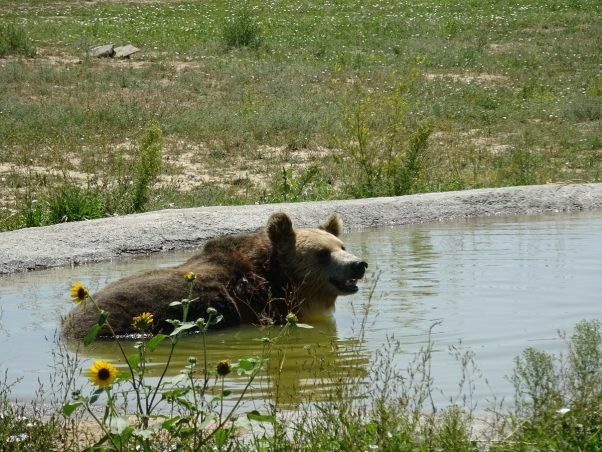 USA: Bears Rescued From Roadside Zoo Now Thriving In Sanctuary! 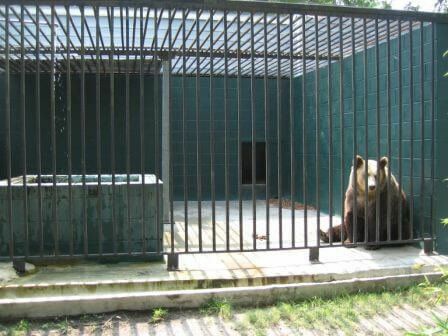 Bears Rescued From Roadside Zoo Now Thriving In Sanctuary! USA: Update – Vet who Smuggled Heroin Inside Puppies’ Bodies Sentenced to Prison.